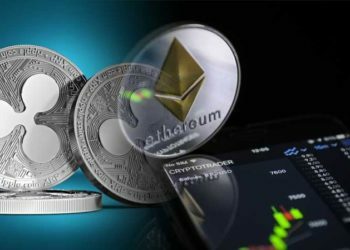 Ethereum, one of the most prominent blockchain platform in the crypto world will be decreasing its inflation rate by 80% in just a few months. Thanks to the Hybrid Casper upgrade, blocks will have a 0.82 ETH reward instead of the existing 3 ETH, thus diminishing the annual inflation to 2%. The Ethereum token will be a lot harder to come across after the Hybrid Casper upgrade will be applied. 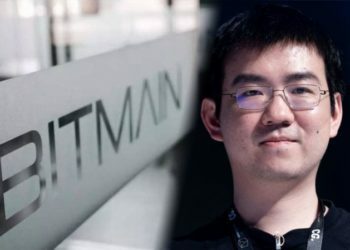 After different investigations and debates, the new numbers have been released and will enable the two big ETH clients, Parity and Geth, to make the latest upgrades. 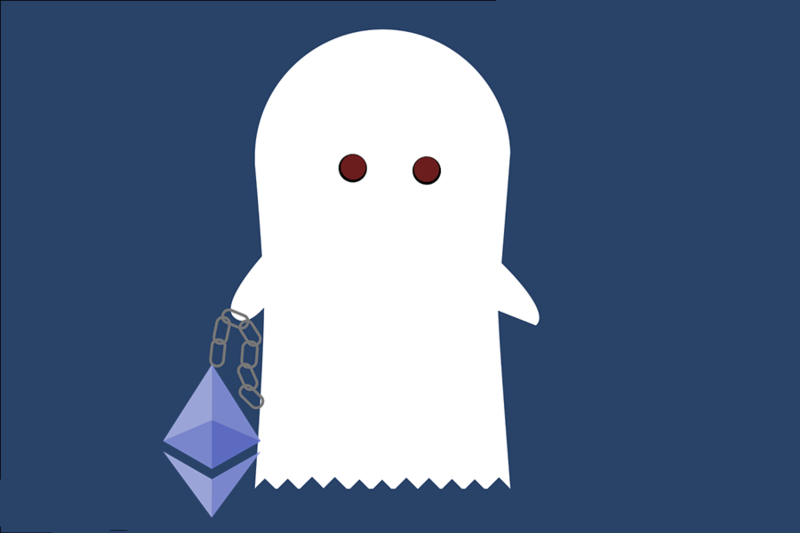 Casper – the Friendly Finality Gadget (FFG) – also goes by the name of the protocol fusion of Proof of Stake (PoS) and Proof of Work (PoW) Casper. According to the Yellow Paper, the move from PoW to PoS has been part of the roadmap. PoW uses a significant volume of energy and has no monetary conclusiveness. The Casper FFG protocol can be implemented on top of any block proposal mechanism, which will give the chain on which it’s based finality. The FFG layering mechanism necessitates minimum modifications to be made to the protocol, letting the network to fully test and assess Casper FFG on top of PoW. There are other reasons that led to the decision of moving as quickly as possible to the new hybrid upgrade. One such reason would be high energy consumption, matters of equal access to mining equipment, mining pool control, and an evolving market of ASIC miners. After it will have its inflation reduced to 2% annually, the price of ETH will be also affected. 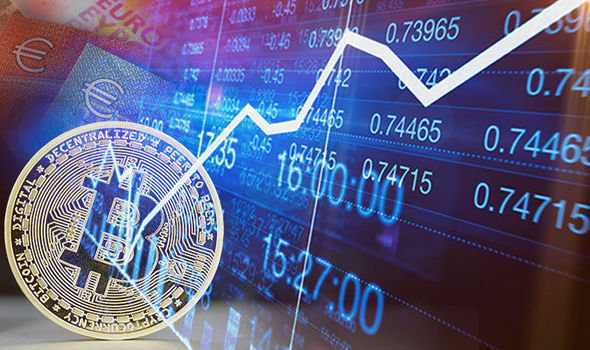 It will probably lead to a rise in demand for the crypto token (as more traders enter the market), and a reduced offer (2% inflation per year). In the long-term game this should increase ETH’s value.